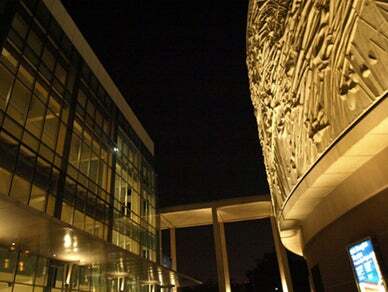 For over 50 years the Ahmanson Theatre has presented a wide variety of dramas, musicals, comedies and classic revivals. A unique, state-of-the-art reconfiguration proves a variable seating capacity from 1,600 to 2,000. It currently enjoys the largest theatrical season ticket base on the West Coast in a year-round season from early fall through late summer.